Montessori Aotearoa New Zealand (MANZ) is governed by a voluntary Council and managed by an Executive Officer and Accounts and Administration Officer. Gilian became the president of MANZ after the 2014 AGM. She was co-opted to MANZ Council in August 2007, elected in April 2008 and re-elected in 2010 and 2012. She is principal of New Zealand’s oldest Montessori School. Gillian completed her Association Montessori Internationale (AMI) 3-6 and 6-12 training in her native Ireland and then moved to New Zealand in the early 1990’s. She taught at New Plymouth Montessori School and undertook her Diploma in Teaching Early Childhood Education. In 2005, Gillian took over as principal. The school comprises of 100 children from 3 – 6 year olds as well as supporting a Montessori primary unit of 30 children. Gillian was the chair of the Montessori Journey to Excellence Te ara ki huhuatanga Working Group. 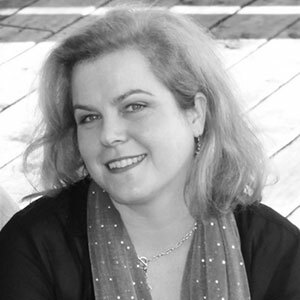 Michela was elected to MANZ Council in 2013 and was re-elected in 2015. She is currently the Regional Professional Services Manager for the BestStart in the lower North Island. Her personal philosophy and belief for education is that it truly takes a whole community to raise the next generation. As a teacher who has worked in early childhood in a va​riety of settings and countries over the years, she has seen this repeatedly and genuinely believes that early childhood is the most important work ever! She completed her Association Montessori Internationale (AMI) 3-6 diploma in London in 1994 and worked in two very diverse Montessori centres in the U.K. When Michela moved to NZ, she was privileged to work as the centre manager for a small Montessori centre in Tauranga for two years and loved seeing Montessori in Aotearoa truly make a difference to children’s lives. Rose was first elected to MANZ Council in April 2009 and re-elected in 2011, 2013 and 2015. 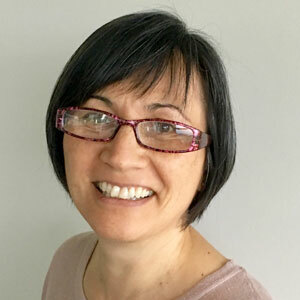 Rose began her teaching career with Eastern Suburbs Montessori Primary in Auckland and is currently the senior teacher of the Montessori Unit. Rose completed her Montessori training at Toronto Montessori Teacher Training Institute, Canada. She holds a teaching diploma from North Shore Teachers College and a BEd (Tchg) from the University of Auckland. She completed her MEd (Literacy) from the University of Auckland in 2001 focusing her research on comparing reading achievement in Montessori and New Zealand state schools. Rose has also supported MANZ for many years with her contribution to the AUT Primary Consultative Committee. Jackie was elected to MANZ Council in 2018. She is teaching 6-9 at Wa Ora Montessori School. She holds a BA (Education & Psychology) from Canterbury University and a primary teaching diploma from Christchurch College of Education. She was a trustee of Marlborough Montessori Education Trust 2008-2009 which lead her to do an AMI 6-12 diploma in Sydney. Following her training she taught 9-12 at Canberra Montessori School. She moved back to NZ in 2015 to work in a 6-12 Montessori Unit at Matakana Primary School, north of Auckland, prior to moving to Wellington. She wholeheartedly supports MANZ vision of giving Montessori a voice in Aotearoa especially within the primary and adolescent sectors. 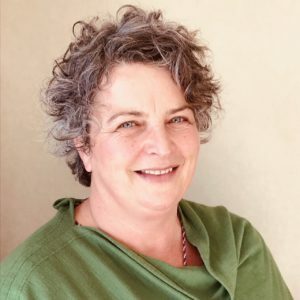 Jackie is passionate about supporting and influencing our community to deliver excellent Montessori programmes with an emphasis on protecting the wellbeing of all educators so we can continue to grow together. Anne-Marie was elected onto MANZ Council at the 2014 AGM and to treasurer November, 2015. She is the managing teacher at the Montessori Children’s House in Wanaka. Anne-Marie has been teaching in a Montessori early childhood environment for 20 years. After completing her Montessori diploma and working for a year in London, she returned to Dunedin. In 1998 the opportunity arose for her to take up the role as head teacher in Wanaka and she now leads a staff of 10. Anne-Marie has been a participant in the Montessori Journey to Excellence Pilot Programme (2013-14) and Montessori Children’s House was a finalist in the inaugural Dr Nicola Chisnall Memorial Award in 2014. She began her Assocition Montessori Internationale (AMI) 3-6 training in Auckland in 2015. Mamira is the Head of School at Montessori House of Children, which opened three years ago and has recently opened her second Centre in Hamilton. As a child Mamira attended Montessori schools in Pakistan and her children have all attended Montessori schools. Mamira stood for MANZ Council at the 2014 AGM, was co-opted by MANZ Council and elected on to the Council in 2015. Victoria was elected to MANZ Council in 2018 and is currently Curriculum Leader for BestStart Montessori Bethlehem in Tauranga, a community catering for 90 tamariki aged 6 months to 6 years. Coming to Montessori education via her two children over a decade ago, Victoria has a 3-6 Montessori teaching qualification via Aperfield Montessori Trust as well as a B.A in French, an MSc in Global Politics and in 2018 completed a Graduate Diploma in Teaching (ECE). Louise is originally from Ireland but has been living in NZ since Dec 2005. She completed her Bachelor in Humanities in Montessori Education (birth – 12 years) in 2004. As part of her bachelor she completed 4 years of Child Psychology and 4 years of Special Education. 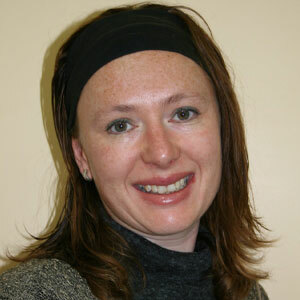 Louise has experience teaching in Montessori schools both in Ireland and NZ. In 2006, Louise returned to study for her Graduate Diploma in ECE here in NZ. She is the owner of Little Einsteins Montessori. Louise is very passionate about Montessori and is excited about the journey ahead for Montessori in Aotearoa. Cathy commenced working for MANZ in 2015 having been on the MANZ Council from 2011 to 2015 and becoming the treasurer in 2013. 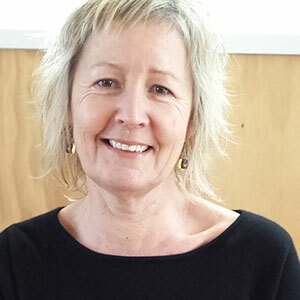 She worked at Upper Valley Montessori and Mana Montessori before joining Wa Ora Montessori School in Lower Hutt in 1999, where she was the deputy principal. Cathy completed the Aperfield Montessori Diploma in 1998, Associated Montessori Internationals (AMI) diploma in 2010 and worked as a tutor for Aperfield Montessori 2008 – 2015. 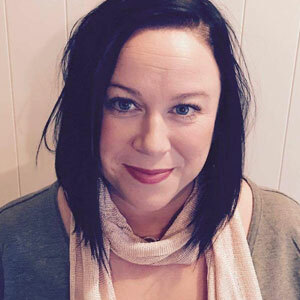 She has delivered numerous workshops for the Early Childhood Council, Victoria University and MANZ and presented at Early Childhood Council and MANZ conferences. Cathy joined the working group of MJ2Ex (Montessori Journey to Excellence) Te ara ki huhuatanga in 2011 and is currently studying towards her Masters degree through Massey University. Cathy is available to run professional development tailored for you. 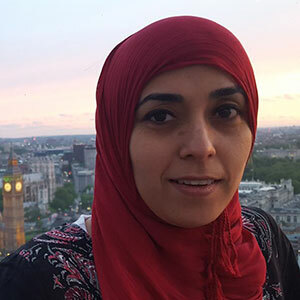 Charmaine joined MANZ in May 2017. She has a background in accounting and seminar event management. She recently completed her Diploma in Te Reo Maori after two years of full time study at Whitireia Polytechnic. She is a busy Mum of three teenagers and is also actively involved with her marae and a number of charities, and has consequently gained considerable experience in the not for profit sector.